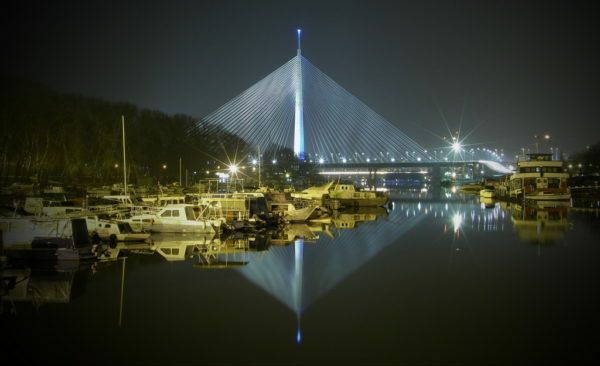 Belgrade is a city with a plenty of running tracks and off-road spaces. 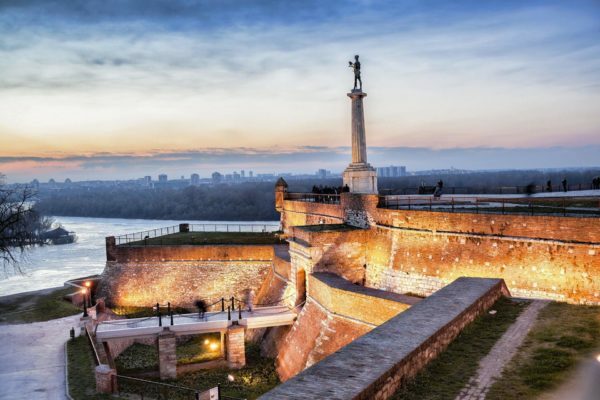 If you know a local, its going to be easier for you to locate the areas, but if not, we are going to help you guys with answers – Where to run in Belgrade. If you are in Belgrade for the long terms, and you are into running, then we suggest to join some of the running clubs. Running clubs are sport clubs in Belgrade dedicated to running, training and sports event organizations. One of them is RUNNING club, which is among the oldest in Belgrade, and they are dedicated to the activities promoting innovative synergies between the field of sports and the fields of health, education, training and youth. In the middle of a green oasis, between Ada Safari and Sava River, there is located the most modern jogging track (Holmer’s running track). It is located behind the football yard, about 200 meters from the roundabout at Ada. Along the trail on every kilometer are placed tags on 100 meters, for easier orientation. Backed by a thick layer of sawdust and sand, is ideal for the implementation of the activities of running and walking for users of all ages and physical fitness. Ash forests and fresh air from the river, greatly facilitate and engage activities and positively affect the health of all users of this running tracks. Next to the running track you will find a trim park, and it is perfect for all who like to combine running with a little bit of gym. The unique outdoor gym consists of 24 devices that are used for treatment of all muscle groups. Lining of playground is minced branches, which are regularly renewed, and represents the highest quality surface for practice due to the positive impact on the joints, which makes this park unique in Belgrade. There are two options for running here, tick next to the river, or following the trim trail which curves trough the forest. Both options are great, so we suggest to try first option in one direction, and on the way back, the second one. Running truck is more beneficial if the day is too sunny because of the shades of trees. On your way you will see several monuments from the communist era. Trail ends at the confluence of the Danube and Sava rivers, little bit after Brankov Bridge. Perfect trail running pathway in the woods for those who like running in nature. There are also exercise posts every 100-200m which you can use for your daily training, if you love run/gym combo. It’s just great running path for spring and autumn butit can be very humid in summer time. It is a beautiful trail path in winter time when it’s covered with snow. This is a great historical rout, and not that easy one considering there are upside down running paths as you will have to cross some staircases. 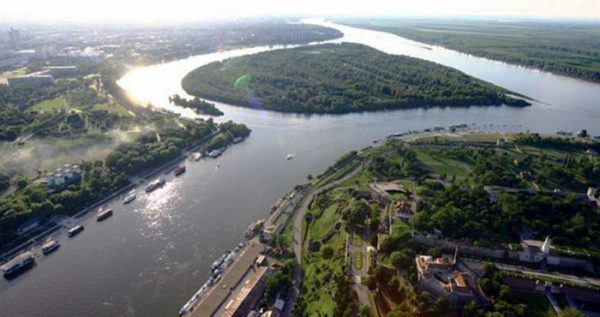 Whether you just want to take a leisurely walk, go for jog, Kalemegdan is a great place with beautiful scenery and green surroundings. Long time ago, on this location originally was a roman quarry, which was used for building old Singidunum (Belgrade). Now is site of modern and historical combo, which getters people of all age. You can see boys exercise on open air gym, or group of girls talking and laughing on benches. St. Mark’s Church is rising above the park, and gives a great view for all the visitors. he courses is not too wide – only two can run simultaneously, but among the runners there is an unwritten rule to move in the opposite direction of the clock. It is a huge park/forest located in the suburbs of Belgrade. 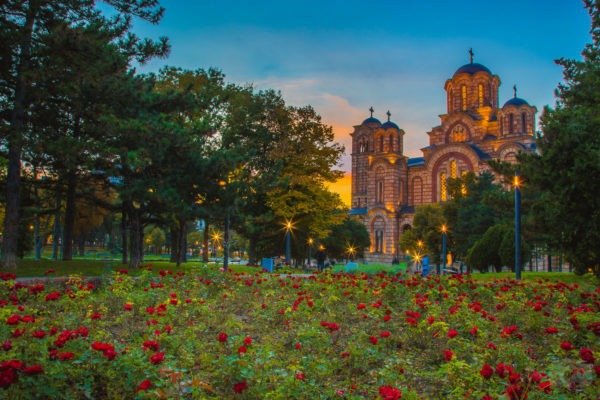 In the 19th century it represented a hunting ground for Serbian royal family. It is great for both off-road lovers and trim trackers. For beginners, we recommend you to keep track on the arranged path since there are lots of fountains and benches. Because of the greenery, the temperature is several degrees lower, which represents a perfect place for running during hot days.